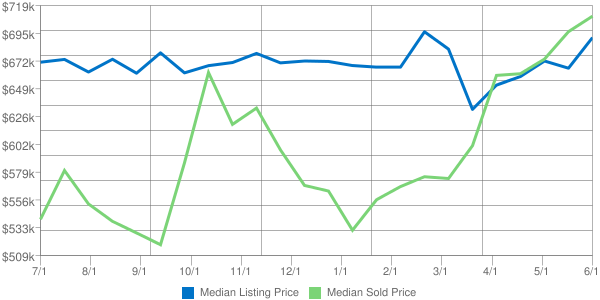 The number of active listings in MORRO BAY (93442) increased by 50% from the previous month. The median number of days active properties have been listed is 53. This is significantly shorter than the national average. The number of sales in April dropped by 0% from the previous month. The percent of owner occupied properties in MORRO BAY (93442) is 20.3% below the national average. The percent of rental properties in MORRO BAY (93442) is 16.98% above the national average which is typical for urban areas.